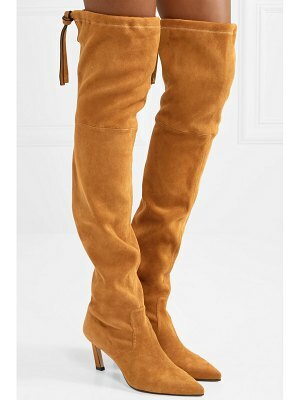 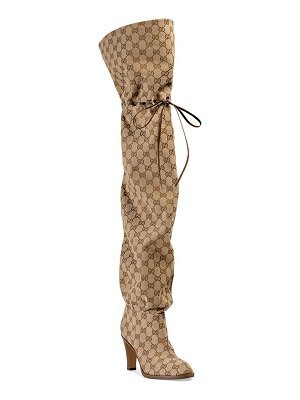 Boots by ALDO, Faux-suede upper, Side zip fastening, Over-the-knee design, Almond toe, Stacked sole, Treat with a leather protector, 100% Textile Upper. 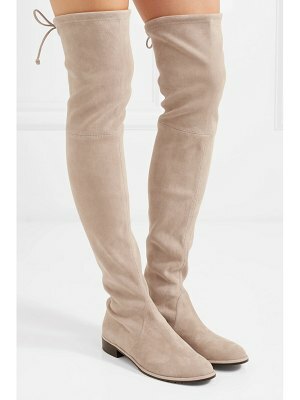 Creating high quality fashion footwear, ALDO pays close attention to detail with each seasons' update. 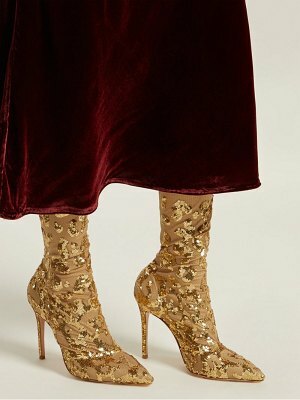 With a globe-trotting in house design team keeping on top of the trends, affordability isn't overlooked, as leather bags and accessories complete ALDO's covetable edit of embellished sandals and wedge heels.